On the first weekend of August, I will again be joining over 6,000 other cyclists in the 192 mile Pan-Mass Challenge. 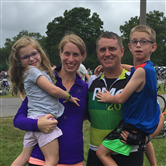 The PMC raises more money for charity than any other single event in the country. Almost $600 million has been raised since 1980 with a record setting $56 million last year alone! This success would not have been possible without the generosity of people like you - people who care about a cure. 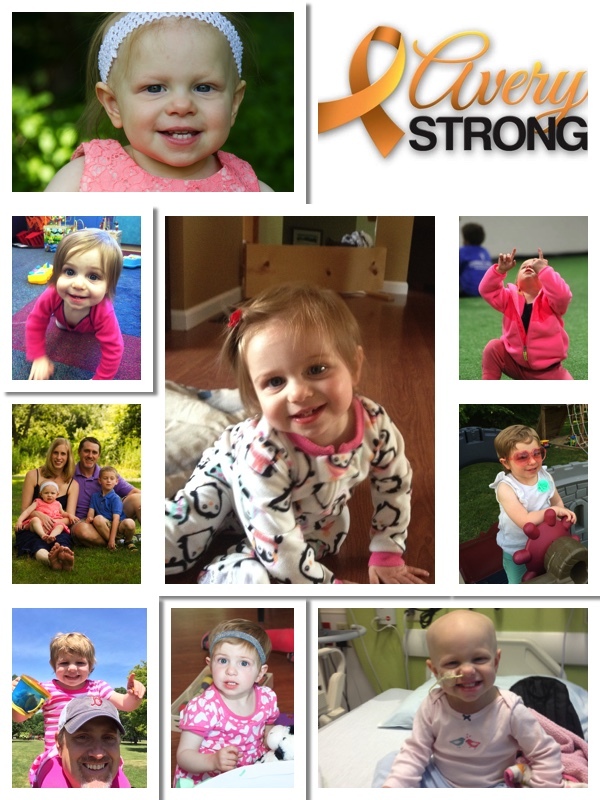 I ride for my daughter Avery who in 2014 at the age of 11 months was diagnosed with stage 4, high-risk, neuroblastoma. 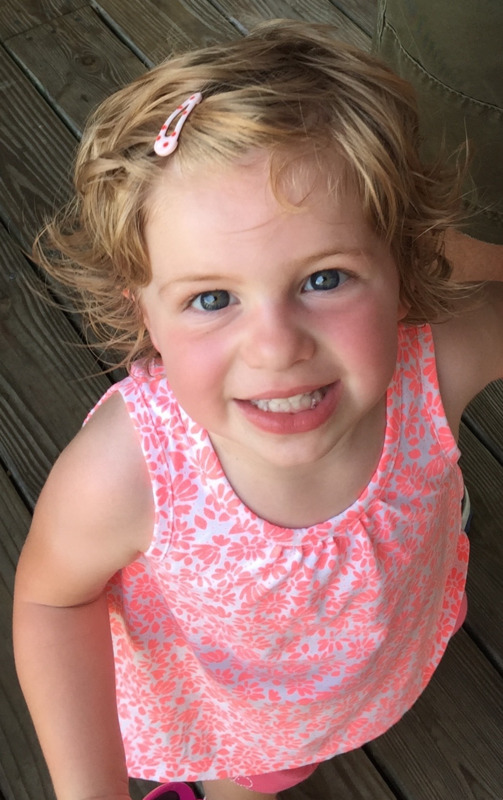 Avery underwent six rounds of intensive chemotherapy at Baystate Children's Hospital before we transferred her care to the world renowned Dana-Farber Cancer Institute in Boston and neuroblastoma specialist, Dr. Suzanne Shusterman. With her guidance and the help of countless doctors and nurses at Boston Children's Hospital, Avery had a full tumor resection, autologous stem cell transplant, 12 rounds of targeted radiation therapy and 6 rounds of anti-GD2 monoclonal antibody therapy using an experimental drug which, after years of research by centers like the Dana-Farber Cancer Institute, was recently accepted by the FDA as an approved treatment for high-risk neuroblastoma. Avery is now 5-years old and has been cancer free for almost four years! She just recently completed a trial of a drug called Crizotinib which is a proven therapy for other cancers and shows promise as an effecitve treatment to keep children like Avery in remission. Avery is one of only a handful of Neuroblastoma patients to ever receive this medication for this purpose (the first at Dana-Farber) and it is more evidence of the life-saving research being done at Dana-Farber. You can read more about Avery's journey HERE. The Pan Mass Challenge generates more than 50% of the Jimmy Fund's annual revenue and it is Dana-Farber's single largest contributor. Please donate if you can. Every dollar donated supports the research and care at the Dana-Farber Cancer Institute that has so greatly benefited Avery. This year I hope to raise at least $7,000. 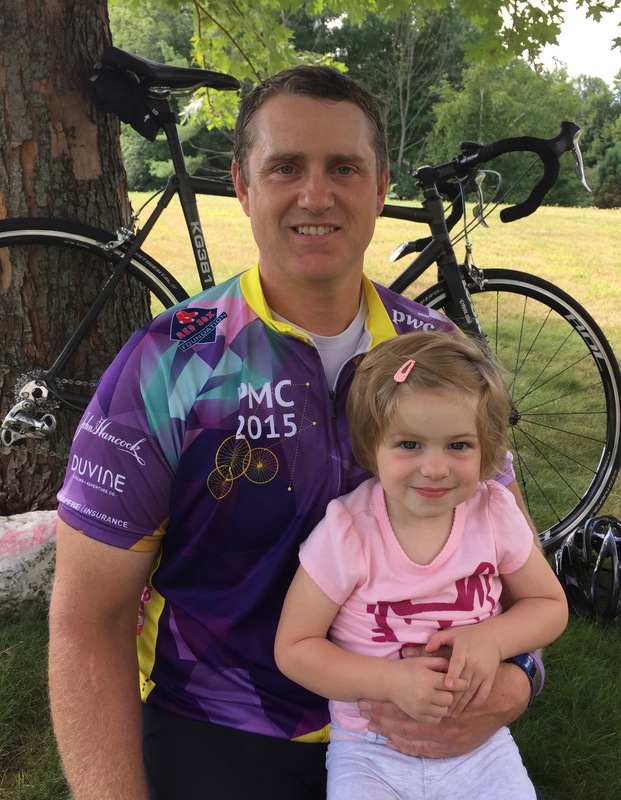 Please help support this amazing organization by donating to my PMC ride. 100% of every donation brings DFCI closer by the mile!